Ryan Lott, or Son Lux, is a classically trained artist who started playing the piano at age 6, then picked up the guitar, learned to play drums and took some jazz piano lessons. While studying composition and piano at Indiana University, Lott first explored writing for dance choreography, something that he continued even after he moved to NYC in 2007. 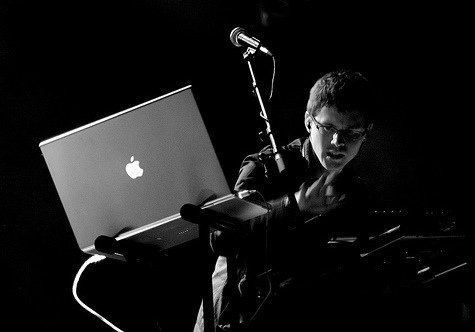 Son Lux was then signed to Anticon and released his stunning debut album, At War with Walls and Mazes, in 2008. The songs, with no verses and no choruses, break the patterns of traditional contemporary music. They are part of a very coherent stylistic whole but at the same time all diferent. The mix of soulful electronica, sharp beats and hip-hop influences builds a sonic puzzle that Son Lux puts together and breaks apart with great skill. Talk about talented… these tracks are gorgeous!